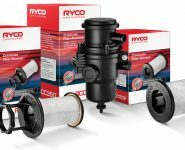 Ryco Filters says it is committed to helping workshops increase business and customer satisfaction and its latest promotion is designed to deliver on that promise. 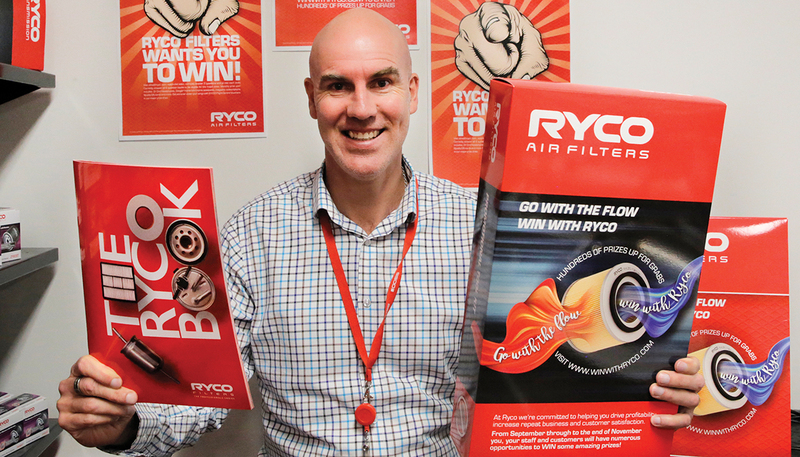 Designed to both educate and reward workshop owners, workshop staff and customers, Ryco says its ‘Go With The Flow With Ryco’ promotion will assist to increase air filter sales. 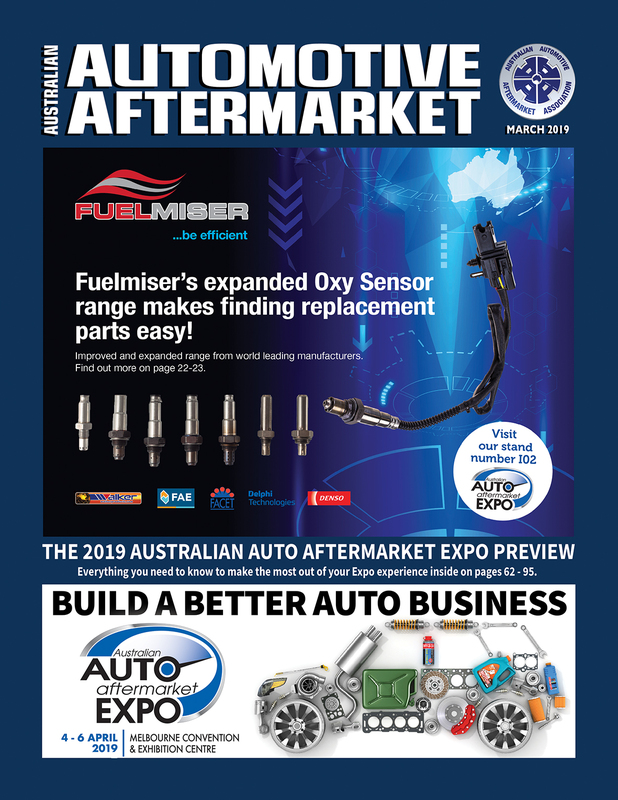 “Every time a customer walks into your workshop, there’s an opportunity to increase the value of the sale,” Ryco Group General Manager, Sales and Marketing, Ross Lamb, said. “But quite often that potential is missed. Ryco says Air Filters are in fact the most important filter to change regularly to ensure your customers engines are fully protected. 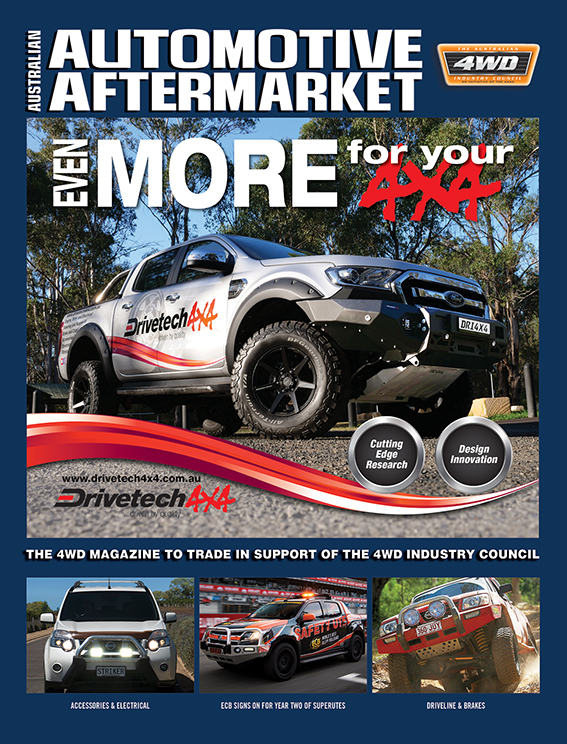 “It’s a little known fact that an Air Filter can ‘breathe’ approximately 10,000 litres of air for every one litre of fuel consumed by the vehicle,” Ross said. There are three simple steps workshop owners and staff can take to increase air filter sales when you are completing a service on a customer’s vehicle, explains Ryco. Firstly, ask them when they last changed their air filter. Next, bring to their attention that changing the air filter in their engine regularly is just as important as changing the oil filter when it comes to maintaining their vehicle and protecting their engine. Finally, offer to change the air filter as part of the service. Once customers understand the important role an air filter plays in protecting their engine, convincing them to purchase a replacement air filter is often easy says Ryco. 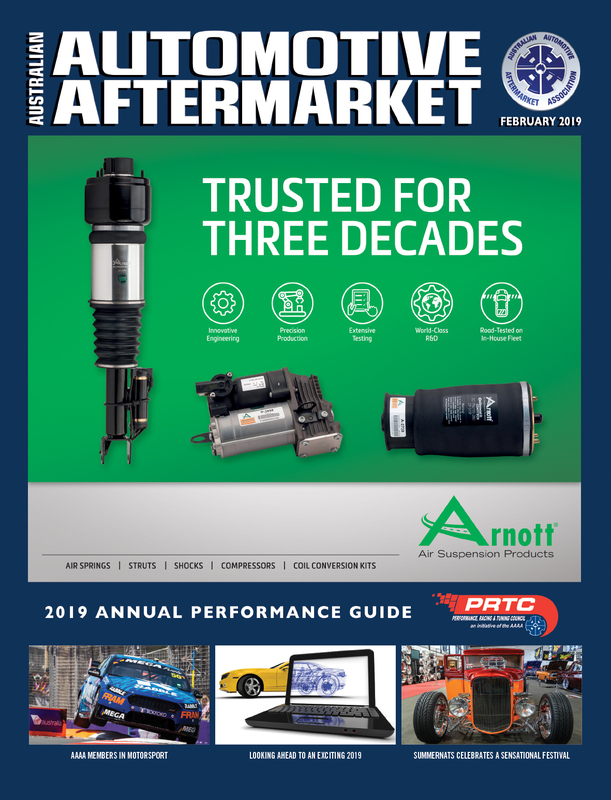 “To help you increase air filter sales and ‘sweeten’ the service for the customer we have created a variety of literature and promotional items that explain the advantages of regularly replacing a vehicles’ air filter,” Ross said. Ryco says the ‘Go With The Flow’ promotion is guaranteed to drive air filter sales and increase awareness about the value in replacing air filters regularly. 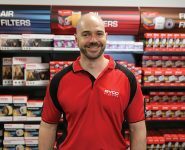 “There are hundreds of prizes up for grabs including Flight Centre vouchers loaded with $1000, Dyson products including hair dryers, vacuum cleaners and fans, Dr Dre headphones, plus much, much more,” Ross said.